Channel drain, or linear drainage as it is also known, is a simple yet effective way to remove surface water from areas such as car parks, driveways and commercial yards. Surface water drainage is becoming ever more important as our landscape becomes more developed. Rainwater is unable to soak away through non-permeable surfaces such as concrete and asphalt so, if not managed, flooding can occur. Made from polymer concrete or high strength plastic; performed drainage channels are a vast improvement on the traditional method of forming concrete channels in-situ and have a number of advantages. Intelligent design, high strength materials and quality manufacture mean MEA DRAIN is incredibly strong and capable of carrying loads from A15 to F900 (90 Tonnes). The drainage channels are frost-proof, wear resistant and can withstand most commonly occurring chemicals such as salts and acids. Polymer concrete and plastic channels are a fraction of the weight of concrete drainage channels and can be easily handled on site. This improves site safety and reduces the risks associated with manual handling. Traditional methods require skilled operators and specialist equipment whereas MEA DRAIN requires only basic equipment and techniques. Linear drainage is also practically maintenance free and only requires infrequent cleaning. Preformed channels are so much quicker to install than traditional drainage channels which means the amount of time on site can be greatly reduced thus delivering further cost savings. 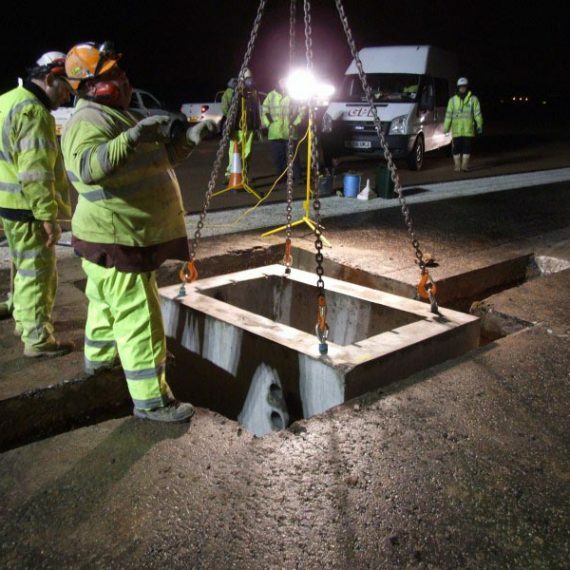 Our drainage experts are always on hand to assist with system design, site take off and specification assistance. 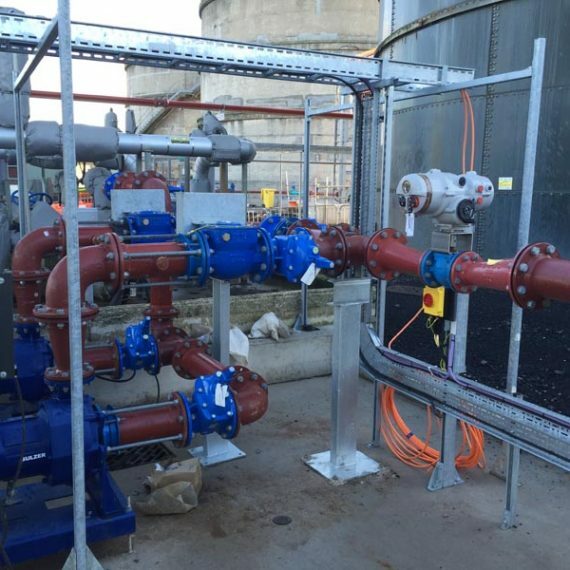 They are knowledgeable members of the team who are experienced in designing the most cost effective, yet efficient, surface water drainage systems and their aim is to provide you with best product and system for the project. They don’t just sell cheap channel drain which meets your budget requirements but then floods during heavy rainfall; instead they work with you to understand the project demands and to design a system that can handle even exceptional levels of rain. Contact our experts with any of your channel drain requirements.